When filmmaker Carla MacKinnon started waking up several times a week unable to move, with the sense that a disturbing presence was in the room with her, she didn’t call up her local ghost hunter. She got researching. Her questions led her to talk with psychologists and scientists, as well as to people who experience the phenomenon. 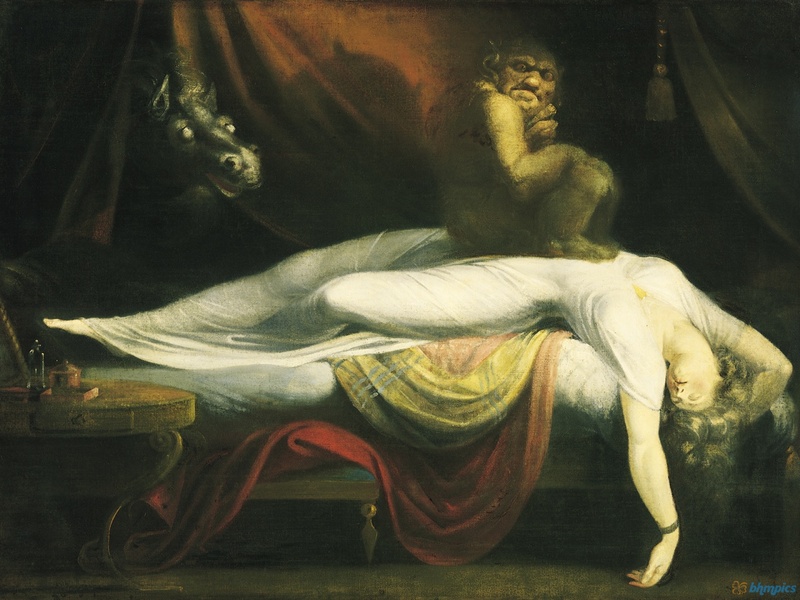 Myths and legends about sleep paralysis persist all over the globe, from the incubus and succubus (male and female demons, respectively) of European tales to a pink dolphin-turned-nighttime seducer in Brazil. Some of the stories MacKinnon uncovered reveal why these myths are so chilling.